Veteran sprinter Straturbo has earned another chance for a city win after his most recent start. Running a near Australian record at his last start has earned veteran Straturbo the chance to lift his prize money over $600,000. The nine-year-old will be racing on his 17th different track in Saturday’s Brisbane Racing Carnival Open Handicap (1000m) at Eagle Farm. 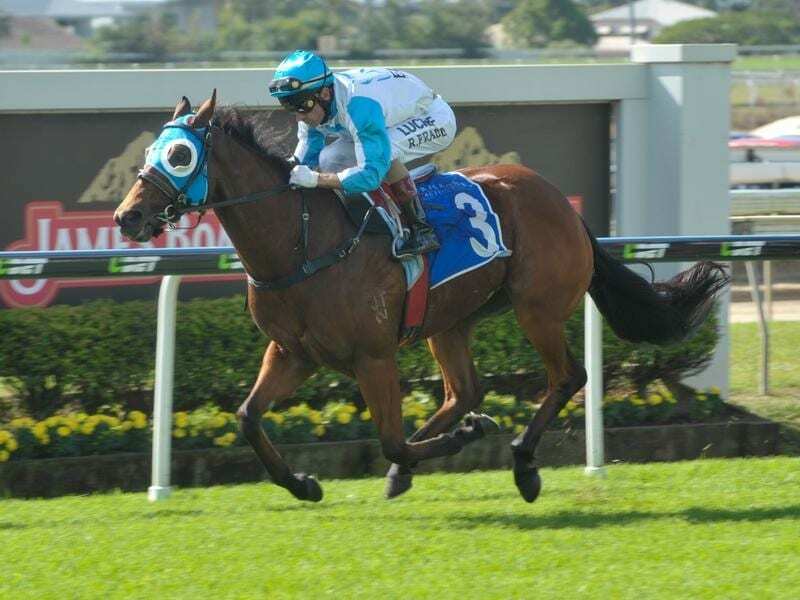 Originally trained by Gary Portelli at Warwick Farm, Straturbo won his first start at Wyong in September 2012. Nearly seven years and 64 starts later he scored his 10th win in the Dalby Lightning on Queensland’s western Downs last Saturday week. Along the way Straturbo has won two stakes races and the Magic Millions Sprint, a great effort for a horse once described as lucky to win a Saturday Sydney race. A win in the Dalby Lightning over 800m may not sound like a good guide to a city open handicap but the Lightning has always been a strong race. The flying Star Of Florida set an Australian record for 800m of 43.87 seconds in 2003 in the race. Straturbo clocked 0.23 slower at 44.10 seconds in his win which is believed to be the second fastest Lightning on record. Straturbo is now with Tony Gollan at Eagle Farm and the premier Brisbane trainer would love to win another race with him. “He needs a dry track but he carried 61 kilos at Dalby and it is always a tough race. He isn’t without a real chance on Saturday,” Gollan said.